Lewis E. Parsons (1817-1895) was Alabama's provisional governor during Reconstruction, reinstating all laws passed before January 11, 1861, excluding those dealing with slavery. A Talladega lawyer, he was an early leader of the Alabama Whig and Know-Nothing parties and served in the state legislature. 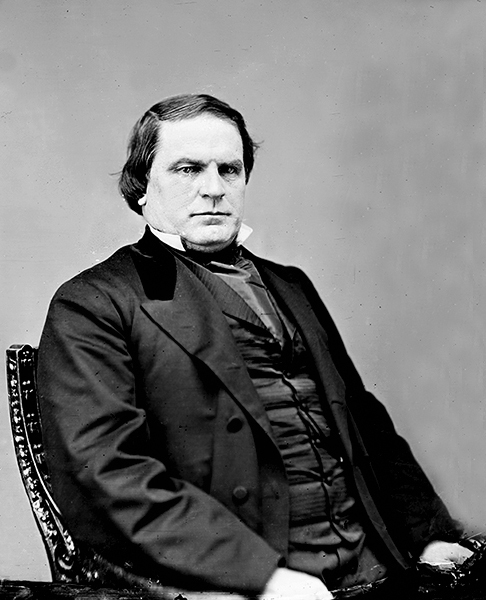 Parsons was elected to the U.S. Senate in 1865, then denied his seat with other southern representatives by Congress.